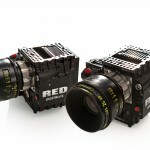 Digital FX’s rental house, DFX Rentals, is the largest RED camera outfitter in the region. 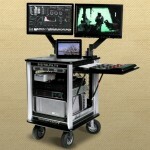 Located within the Digital FX Studios in Baton Rouge, Louisiana, DFX Rentals offers everything you need to outfit your production. And we have the experts to support you every step of the way. Check out our full menu of rental gear. 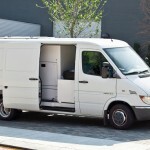 Click here to go to dfxrentals.com and Rent Now! All the RED Gear you need under one roof. Our 15,000 sq. 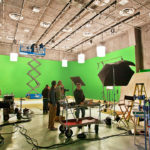 ft. space includes the region’s largest dedicated VFX studio—all right here in Baton Rouge. A 140kw biodiesel generator delivering 1100 amps at 120 volts and less than 50 db at 50 ft.